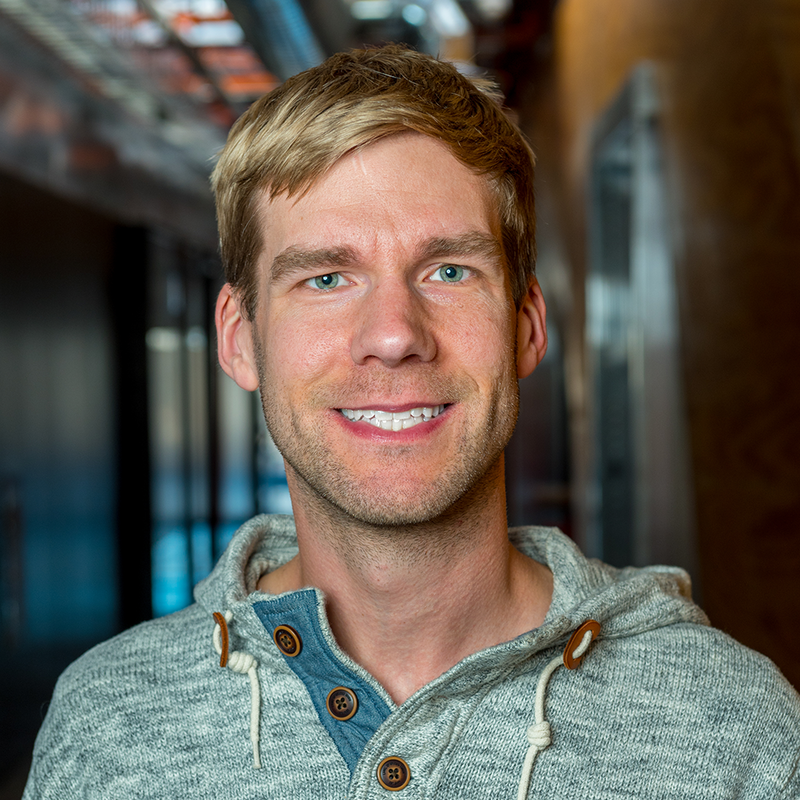 With over ten years of professional experience, Joel's joint background in design, development and information architecture allows him to lead our development team with a focus on building user-centered web applications. In his tenure at Aten, he has lead the development process on many projects including HRW.org and WRI.org. Joel also excels at communicating challenging technical problems with our clients and the technology community. He enjoys writing on the Aten blog, speaking at Drupal events and providing training. When he's not building cool stuff on the web, you can find him running up mountains, chasing his twin boys or finding a moment to see the world.